Thank you for your faithful prayers and support for the ministries of BIC Canada and BIC Canada-Global. 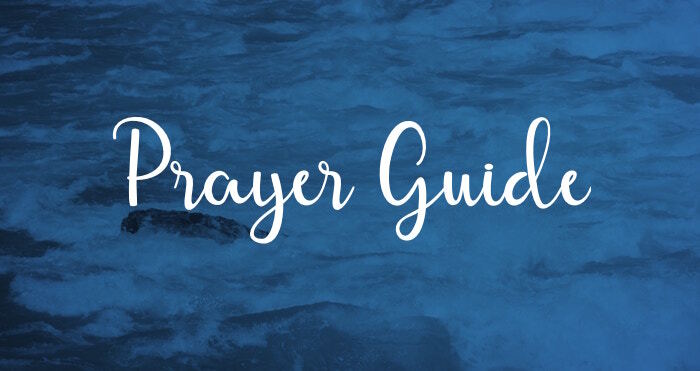 BIC monthly prayer update is a list of monthly prayer and praise points/requests as well as a monthly theme and devotional verse for reflection. This monthly update is a great resource focusing on BIC churches and staff as well as BIC Canada-Global activities, workers and partners around the world. It is an excellent way to celebrate praises as well as to join together in prayer. Thank you for your prayers and support for the ministries of BIC Canada. Click here for the July BIC Canada Prayer Update. This month’s theme is Children’s Ministry.